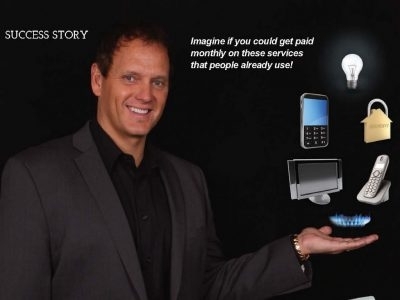 Shane Douglas is looking to mentor the right motivated individuals this year to achieve success with his premier home-based business model. Royaltie Gem's Affiliate Program Pays 35% - 40% Commission. 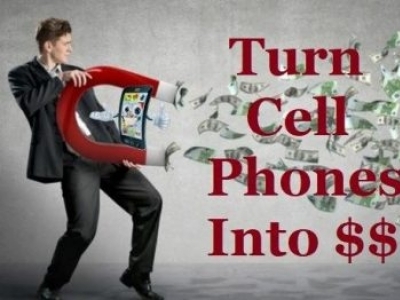 Royaltie Gem is the latest technology using Android Cell Phones to deliver advertisers message to the cell phone owner. Our Affiliate Program pays you commissions and bonuses on your sales and your team sales.